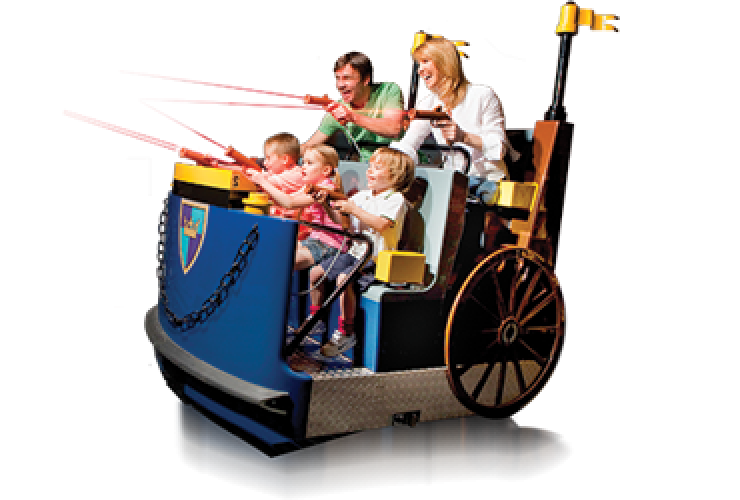 In our rides the emphasis is not on speed but on total experience. 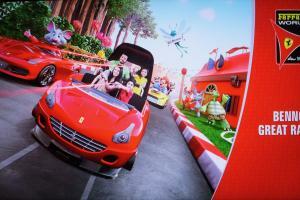 The vehicle's decoration, its movements and interactivity with the multi-media environment. Together this creates an experience that excites! 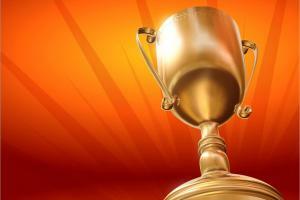 See what partners we have worked with to create such an experience. 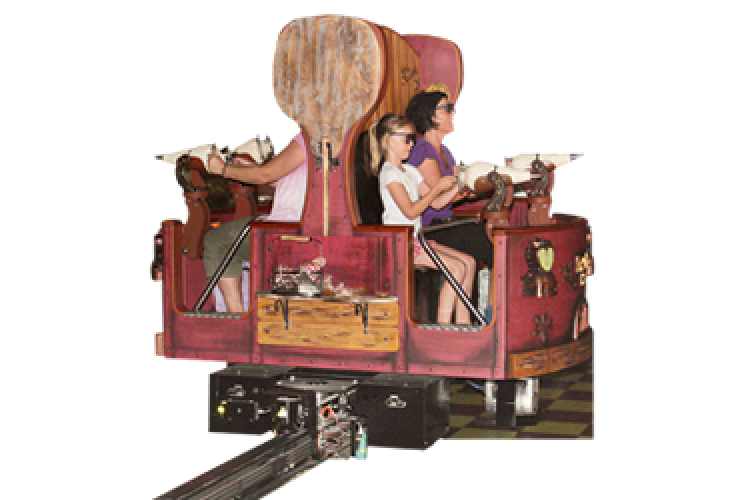 ETF offers a broad range of family rides. Trackboud or trackless. Supended or on the ground. Simple people movers or complicated interactive rides. ETF rides are all designed, produced and installed under the highest quality and safety standards such as EN 13814. For certain ride types we even have type approval by TÜV Sud. 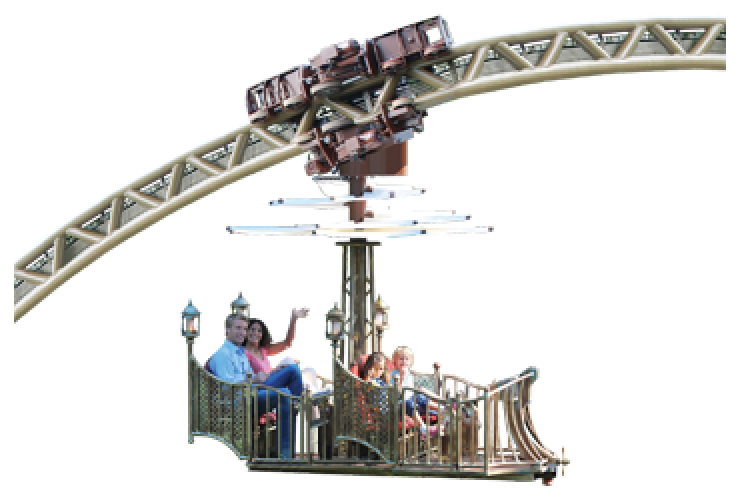 We have built rides for numerous amusement parks around the world, suitable for the whole family. In our rides the emphasis is not on speed but on total experience, which e.g. can be created through smart programming for seamless integration with its multi-media environment, or just by getting around through nice surroundings. ETF proud to be TEA member! 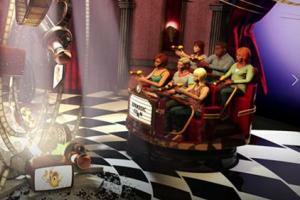 During EAS in Amsterdam, ETF released The Erratic Ride! 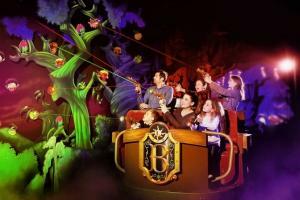 Bazyliszek, a new interactive dark ride, has opened at Legendia. 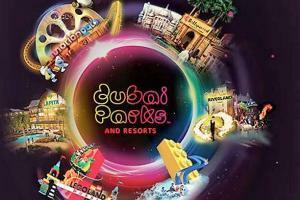 Last December Dubai Parks & Resorts openend the gates of a complete new leisure and theme park. 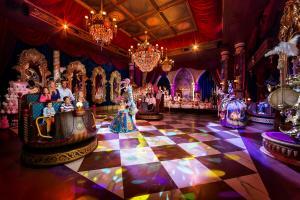 4 ETF Rides opened in Dubai Parks & Resorts! 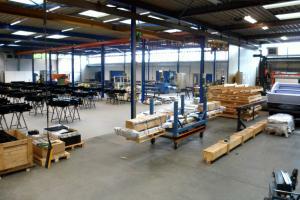 Two months ago we were proud to show you our new assembly hall of 1100 m². By that time it was empty but now it is aplenty in use! New assembly hall in use.